We are the hand raisers. 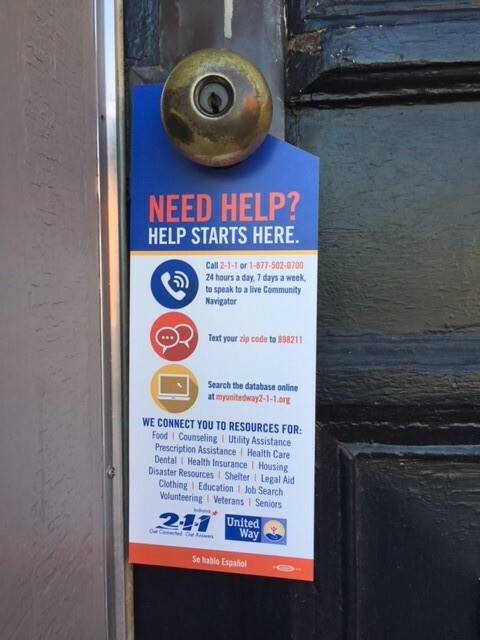 United Way of Allen County believes that part of Living United means giving back to our community. A tangible way to make a positive change in Allen County is through volunteering. Get involved and make a difference by volunteering in Fort Wayne. Through our strategic volunteer opportunities portal you provide more information about you like what your skills are, how much time you have to give, and let us know a few companies that you have an affinity to and we provide you matches with opportunities to serve. Create a profile and begin your volunteer opportunities here. 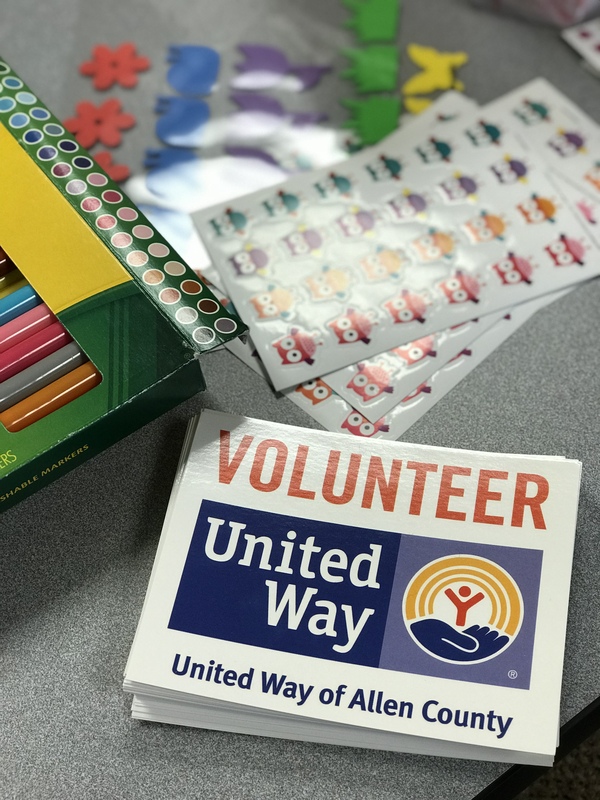 Use United Way for your corporate volunteer strategy. We offer meaningful, custom volunteer experiences for corporate groups. The size of the project, number of participants, and amount of time invested is up to you. Drives and kits are opportunities you can utilize for team building while meeting a community barrier for residents of Allen County. Take your team outside company wall through out-of-office volunteer events. Opportunities can be developed to meet the skill set of your team. DAY OF CARING | In 1992, about 250 volunteers gathered to help spruce up what was then the YWCA campus on North Wells Street. That event has now grown into an opportunity for thousands of volunteers to come together to make Allen County a better place to live and work. Those who roll up our sleeves and raise our hands know this event as Day of Caring. This year, over 1,800 volunteers participated in more than 85 community service projects in the Fort Wayne area. Day of Caring projects included various tasks such as cleaning, landscaping, painting, supply drives, and general maintenance. Projects took anywhere from four to eight hours to complete and teams ranged in size from three to 200 people. The completed work was done at non-profit agencies, schools, or private residences recommended by NeighborLink. 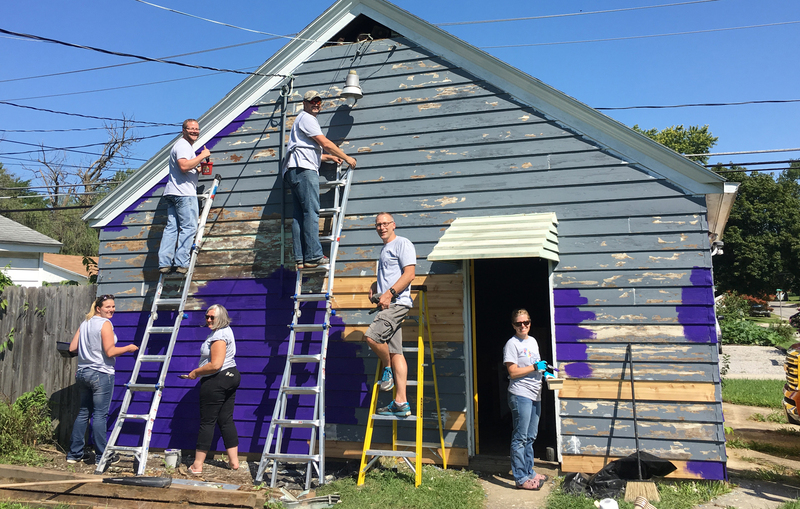 Neighbors helping neighbors is the backbone of Day of Caring. Are you a hand raiser? Right now, you can begin logging volunteer hours at uwacin.galaxydigital.com. Thank you, hand raisers! Ready to be a hand raiser? Right now, you can begin logging volunteer hours. Click to get started!